Buy electrical supplies in the Scott Electric online store. Scott Electric was founded in Greensburg, Pennsylvania in 1946 and continues to provide quality electrical supplies and services to a customer base spanning Pennsylvania, Maryland, West Virginia, and New York. Huge in-stock inventory. Extremely low prices. At Scott Electric, the customer is our #1 priority. 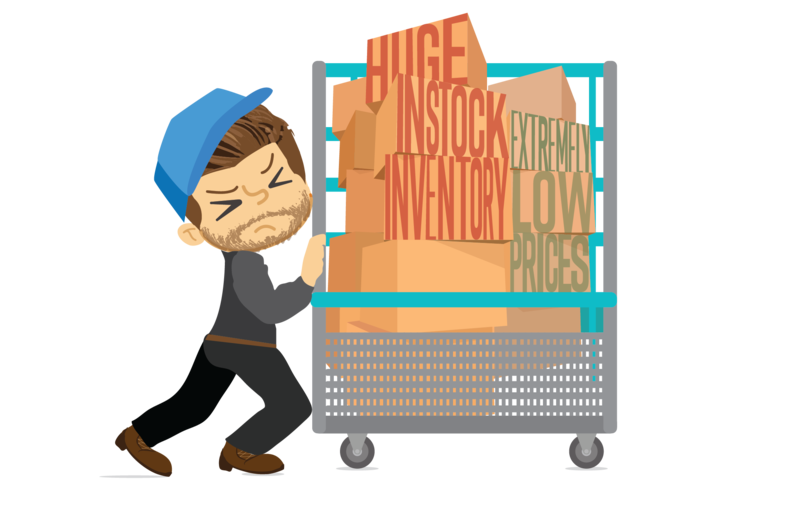 All of our locations are fully stocked and our prices are always low. With our full-service retail lighting showroom in Greensburg, PA and our 24-hour emergency panel shop, there is no job that is too big for Scott Electric. A company owned fleet of trucks allows us to provide fast and free next-day delivery to all our local customers.